My suitcase to come back to the dorm today was pretty funny. 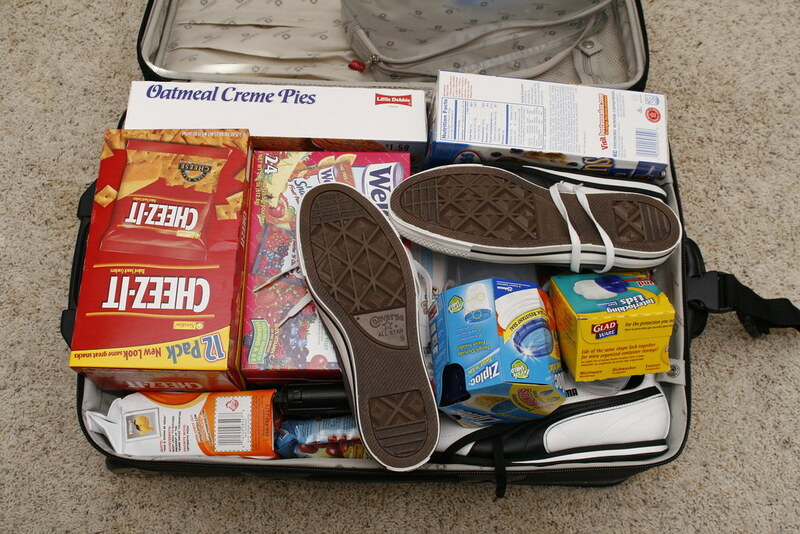 All food, plus two pairs of shoes. Does anybody like that food? This is a pretty decent gathering of favorites for me.